Death toll is rising as reports trickle in from storm-damaged areas. 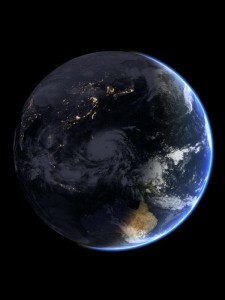 Video and images here of Super Typhoon Haiyan. 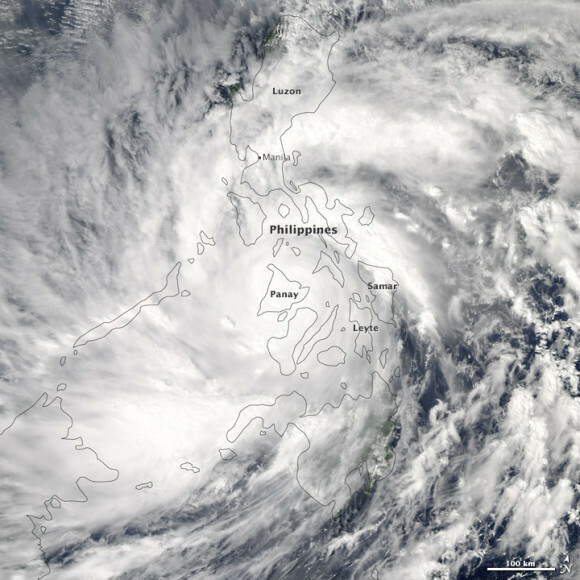 Super Typhoon Haiyan, called Yolanda in the Philippines, struck the Philippines in the early morning hours of November 8, 2013 as one of the strongest tropical cyclones to make landfall in recorded history. At landfall, it was producing sustained winds at 195 miles per hour (mph) with gusts as high as 225 mph. We are still receiving information regarding damages and possible deaths. CNN reported late in the day on November 8 that more than 100 people were killed in the coastal Philippine city of Tacloban, but by this morning (November 9) the Red Cross was reporting over 1,000 killed in Tacloban. For now, I will simply share these images and video of Super Typhoon Haiyan. From a meteorological perspective, Haiyan is no doubt the most extraordinary storm I have seen in satellite images. 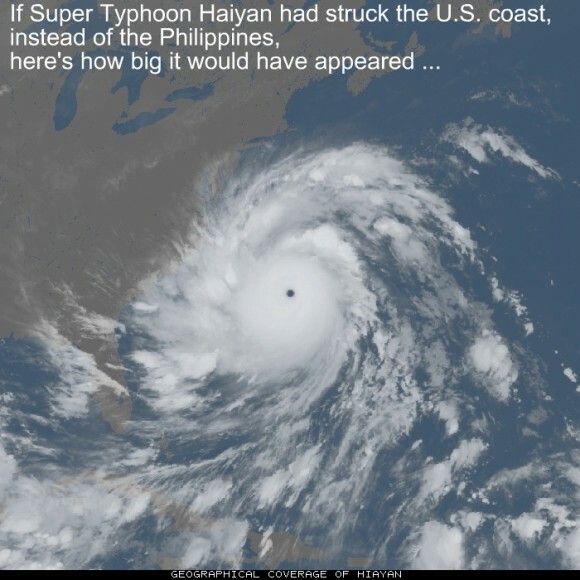 We might never know exactly how powerful the storm was, but, as I looked at the satellite imagery, I could not remember a scarier-looking storm. 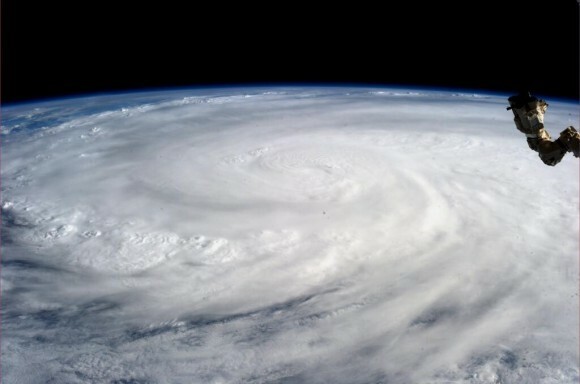 NASA Astronaut Karen Nyberg aboard the International Space Station captured this image of Super Typhoon Haiyan over the Philippines on November 9, 2013. The video below shows the storm as it began to make landfall in the central part of the Philippines. The next video is from James Reynolds and his crew, who were in Tacloban, the coastal city that took the full hit of Haiyan’s fury. Follow James Reynolds on Twitter @typhoonfury. 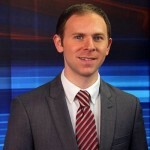 He also appears to be reporting on Facebook via iCyclone. Bottom line: We are still getting information regarding how badly Super Typhoon Haiyan affected parts of the Philippines. 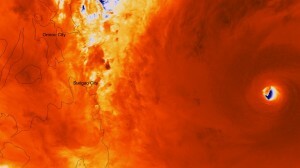 It is likely one of the most strongest storms to ever make landfall on Earth. The satellite imagery of this storm is simply remarkable! See images and video in this post.